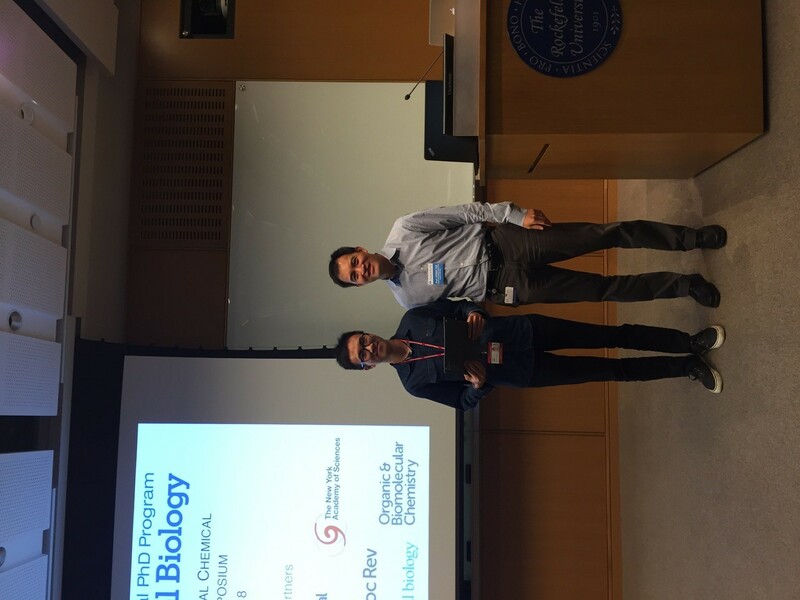 The 14th Annual Tri-Institutional Chemical Biology Symposium took place on 11th September at The Rockefeller University in New York. The Symposium was a great success and we look forward to supporting it again next year. 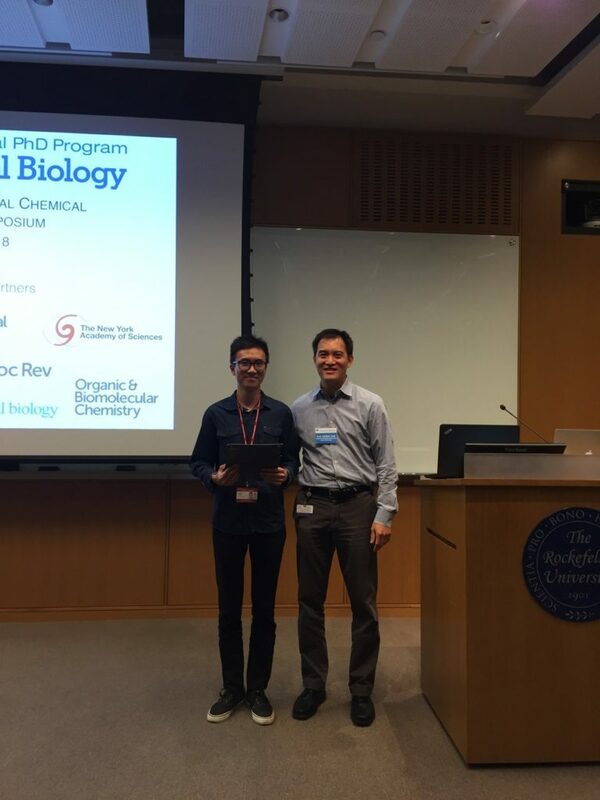 The winner of the Chemical Science poster prize was Chen Chen, pictured below. Congratulations to Chen! You can keep up to date with the plans for 2019 by following the TPCB website here.